A couple weeks ago we attended Ultra Music Festival in Split, Croatia. We spend 7 days on a beautiful yacht and sailed around the Adriatic Sea like pirates. Ultra if you don’t already know, is a massive music festival spanning across 3 days, hosting some of the worlds top Dj’s and Producers. The festival starts at 6pm and runs into the sun comes up at 6am. Now, if you’ve ever tried to party for 12 hours straight starring at strobe lights and disco balls, you can imagine the fatigue. It was around 3am on Saturday that I said to Parker, “I can’t do it man”, we had been flying for 14 hours previous to our arrival at the festival, and I had technically already been awake for a full day. My eyes felt sore and bloodshot from lack of sleep… thats when Parker pulled out his secret weapon. 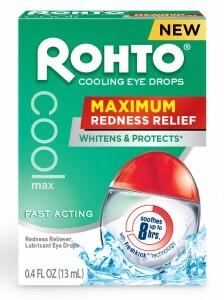 He passed me his Rohto cool MAX eye drops he’d acquired before we left on the trip. I threw a few drops in each eye and felt like my eye balls had skinny dipped in a glacier. My red and bloodshot eyes were rejuvenated, and so was I! We lasted until 6am, and watched Armin Van Buuren during the sun rise with fireworks. All in all, the weekend at the festival was unreal, we saw the likes of Steve Aoki, Laidback Luke, Alesso, Nicky Romero, W&W, Dj Snake, Vicetone, Fedde Legrande, Hardwell, and Disclosure to name a few! The Sundayfundayz crew has a BHAG (Big Hairy Audacious Goal) to one day throw a music festival in our hometown… we can dream right!?! 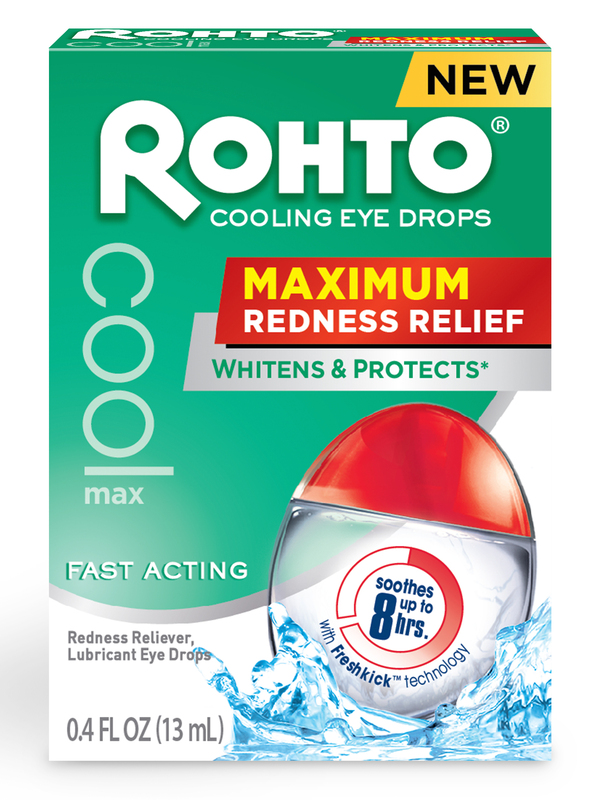 CONTEST GIVEAWAY: Enter to win a Box of Rhoto cool MAX eye drops and a $25 VISA gift card to put towards your next concert. Music Mondays – High On Life Sound! Music Mondays – Lets go for a cruise! Music Mondays - Coachella After Party #2! Music Mondays - High On Life Sound! Music Mondays - Lets go for a cruise! Music Mondays - Lets Play!!!! !